Ryan Miller has a show. It’s a show about… something. To be fair, it’s even hard for Miller to explain. 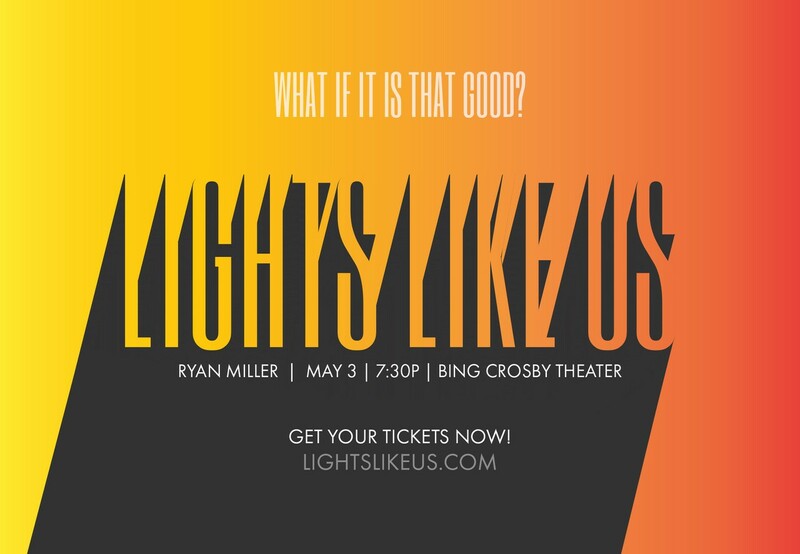 Billed as “an experience,” "Lights Like Us" wasn’t, however, created by the Spokane-based graphic designer to be intentionally mysterious to its intended audience. The closest comparison that comes to mind for Miller is that of a TEDx presentation, but longer. Local artist Jesse Pierpoint is set to make an appearance during the show to create a live art piece. Another friend of Miller’s is set to perform a song. Looking back, the show — set for Thursday, May 3 — was a bit of a impulse for Miller. “One is that it’s really crappy and everything’s going to hell. And the other way is that it’s already good and we’re just not seeing it,” Miller says. “And I think the second one is a little bit more optimistic and hopeful, inspiring and empowering at the end of the day." When it comes to giving presentations and public speaking, Miller is no novice. 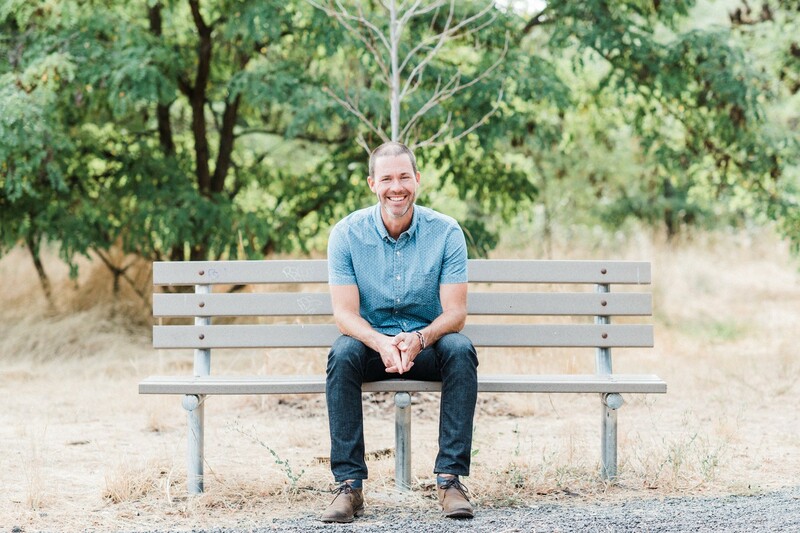 In 2010 he started Branches Church in Mead, and has spoken at many of its events. His goal for "Lights Like Us" is to be able to discuss topics in ways that he couldn’t do otherwise in a church setting. Miller has made quite the career for himself in the art and design world. In 2014, he and his wife founded 08Left, a design venture known for its aviation and airport-related art. Ryan Miller's new show Light Like Us was a a bit of a bucket list item for him. He says it'll be a chance to spend an evening talking about his thoughts on life, along with some live art pieces and songs from his friends. He’s probably, however, more well known for his work on video games. Miller contributed to the story for the computer game that his brothers Robyn and Rand Miller created, Myst, which sold more than 12 million copies. Miller also plans to incorporate some of his talk from "Lights Like Us" into a presentation that he’ll use to audition for this year’s TEDxSpokane.